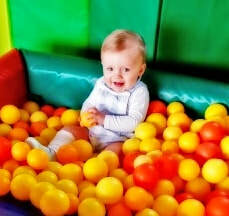 Soft4Tots soft play hire for your children to enjoy. 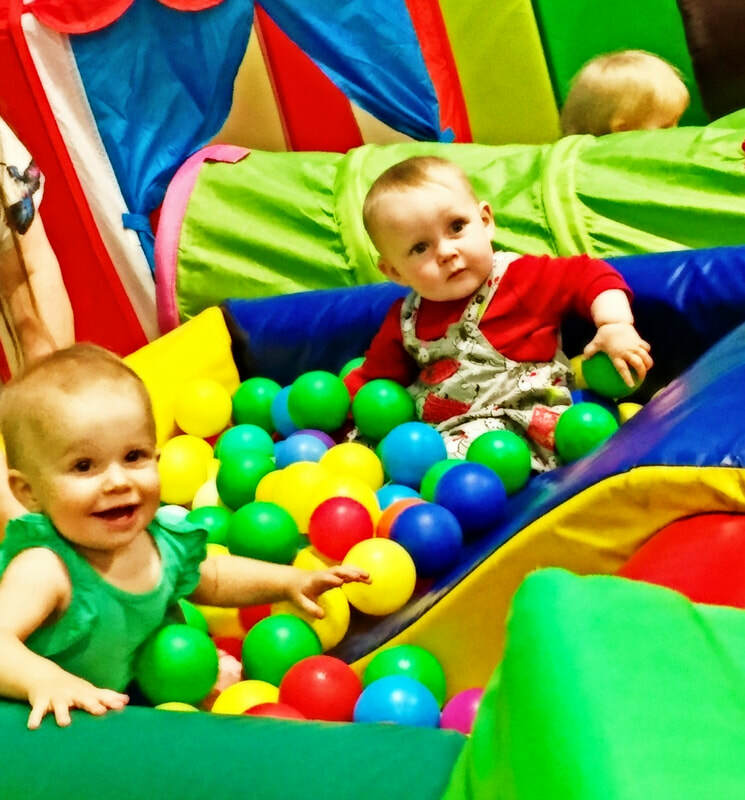 We bring the fun to you, whether your party is at home, in a village hall, a hotel or any other venue. With young children of our own, we understand the importance of all those special occasions. 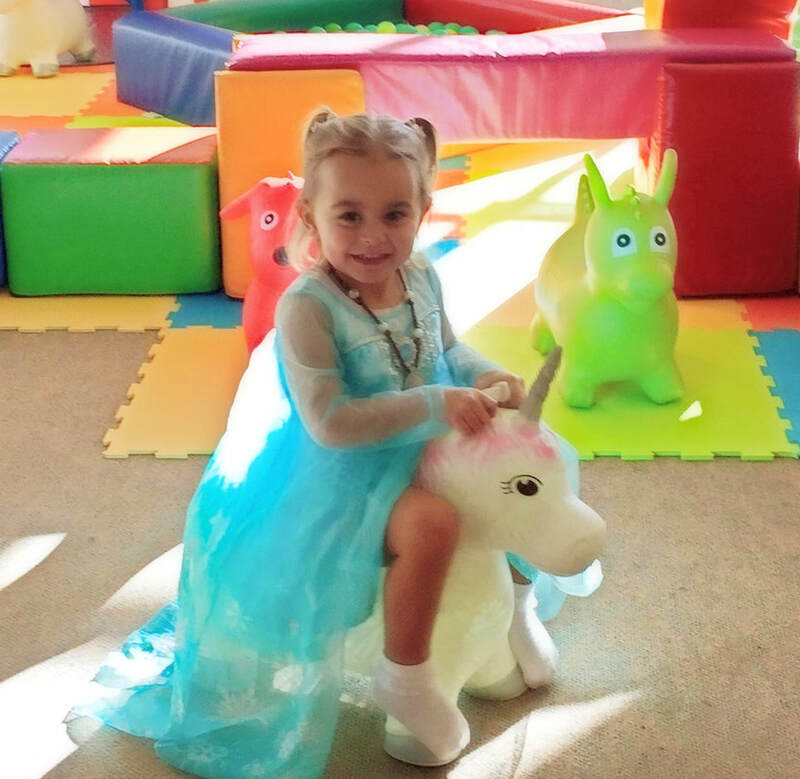 For birthday parties, christenings, weddings and more, our play equipment promises to give your little ones a party to remember. It also allows the adults to relax and enjoy the occasion too! We are a family business based in Rawdon, Leeds. However, we deliver to most of West Yorkshire and North Yorkshire. Please take a look around our website and contact us with any queries you may have. You can find all our details on our contact page. We look forward to the opportunity of meeting you very soon!